"The federal government is taking these incidents very seriously. The National Cyberdefense center has already gotten involved in this case," Martina Fietz told reporters. The German Defence Ministry, in turn, stated on Friday that it was not affected by the attack. 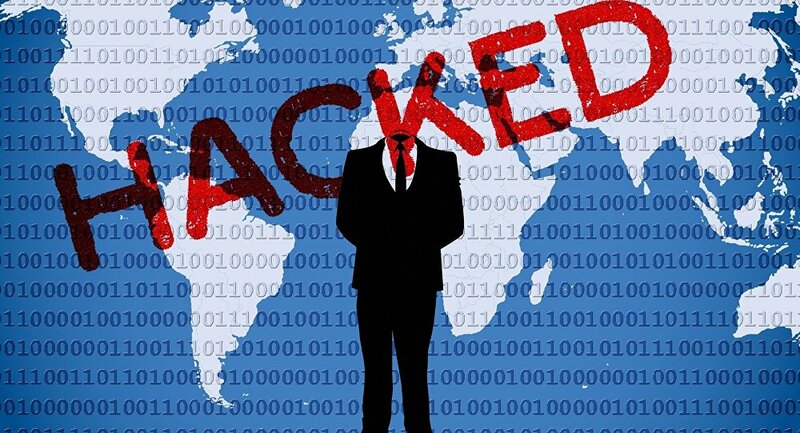 Meanwhile, the German Interior Ministry is checking whether any foreign special services had been behind a recent hacking attack that exposed personal data of hundreds of German politicians, a ministry representative, Soeren Schmidt, said Friday. "This is being checked," Schmidt told reporters, when asked if the ministry was looking into a possibility of such an involvement. At the same time, the Bild newspaper reported that some of Merkel's work-related messages may have been obtained by hackers. 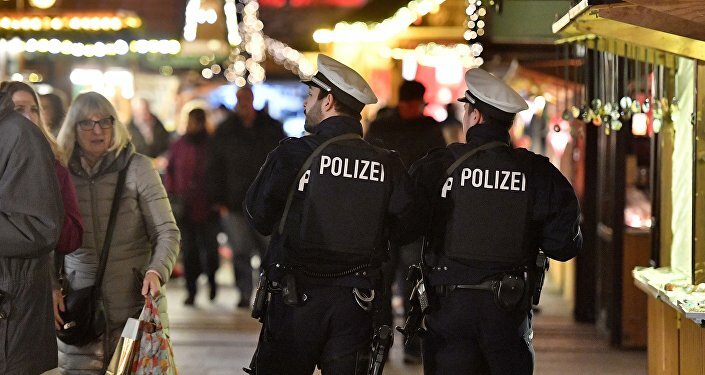 According to media reports, all German parties represented in the Bundestag were hit by the attack, except the Alternative for Germany (AfD) Party.